by Allison Bovell, M.Div. and Ana Poblacion Ph.D.
School breakfast plays a critical role in improving health, closing the achievement gap, and reducing hunger. 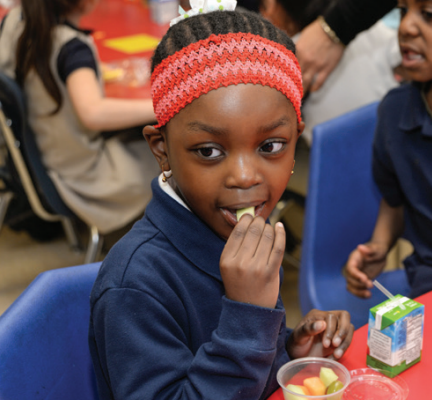 Research from Children’s HealthWatch and the Eos Foundation ranks 33 high poverty districts in Massachusetts on their school breakfast participation rates. 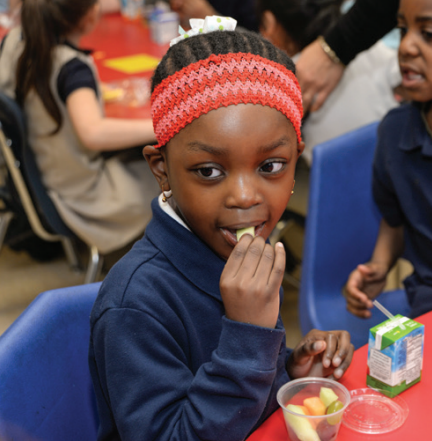 Of the nearly 300,000 children in high poverty districts who were eligible for free and reduced price breakfast in 2016, about half received school breakfast. Free, after the bell breakfast programs are proven to dramatically increase participation in breakfast. 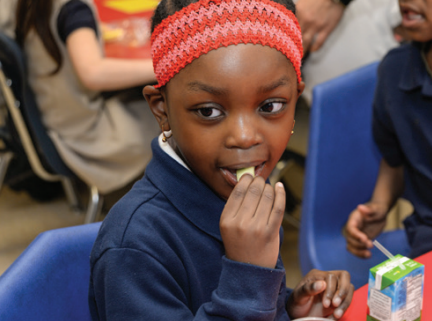 If all low-income schools in Massachusetts reached 80% participation in breakfast, they would draw down over $30 million in additional federal US Department of Agriculture reimbursements annually.